My company (Comcast for all you haters) gives three months paid maternity AND paternity leave. Still a drop in the bucket compared to other countries. But a damn sight better than most! Mine as well.. or you'll get all the way to the office and they'll send you home an hour later. Safer to stay at work than to go out in the thick of it. 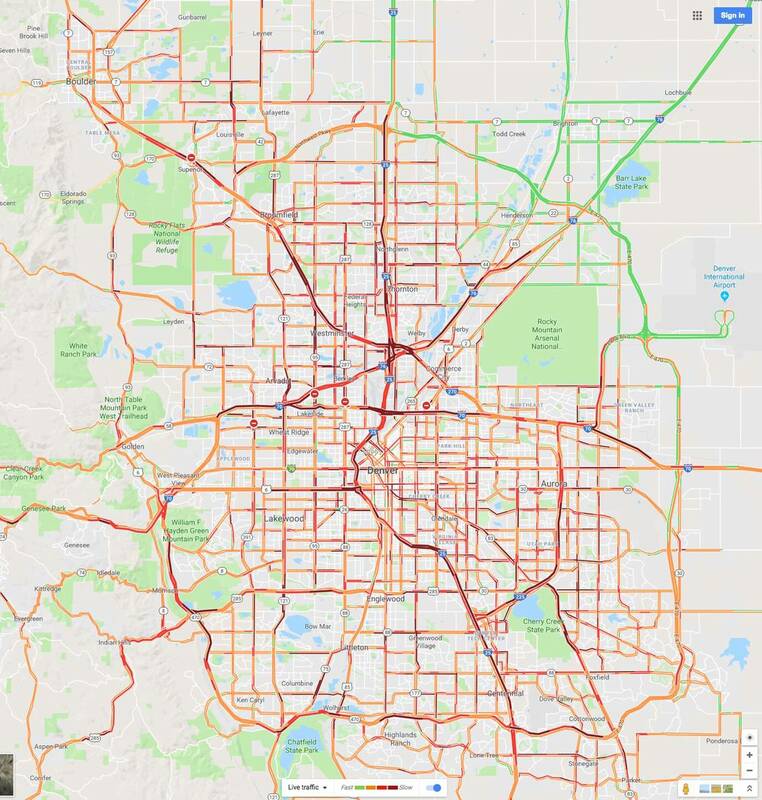 As someone who just did 4 hours door to door going to boulder... Yeah, really wish I had brought my laptop home this weekend. That was my issue too. I'm just going to bring the laptop home every time they say snow now. I'll keep an eye out. I live in the area. Roundpoint isn’t Mr. Cooper. You thinking of Nationstar? Maybe your loan servicing was transferred from Roundpoint to Nationstar? Then Nationstar rebranded to Mr. Cooper. I don’t understand why, it is kind of a stupid name for a company. There is probably a whole generation of people that associate their mortgage with Sinbad now. I just remembered that was the case. I sold that house last year and couldn't remember the exact sequence of events. I both hate it, and want it. This looks dangerous. Not because of the belly sleeping and angle, but by the way the baby hangs in the device by his armpits. Hanging like that makes breathing way harder for a baby. The baby doesn't hang from it. There is support that wraps around the sides and the bottom too. I have one and use it on the Mamaroo as well due to major reflux issues. I would spend the money all over again. I believe so. And the Babocush alone is $162! Look on eBay or Facebook marketplace. I got mine from eBay for $100 shipped. TIC because I miss my Dad. I lost my dad Dec 10, 2016, and I'm due Oct 10. I know he would have just been so happy to know my husband and I were finally having a baby. He always said he didn't understand why my husband was so hesitant and that having kids was the best thing he's ever done in his life. Thank you for sharing your story. It really hits home the closer I get to having this little guy. When did you go on maternity leave? I'm due October 10, but my leave starts October 1st. Nice—we have one lab who lays in the back right now. She was a huge consideration when we were car shopping (because she’s not fitting in the back with two car seats). Hopefully I can convince my husband at some point that there’s plenty of room for a second dog back there.